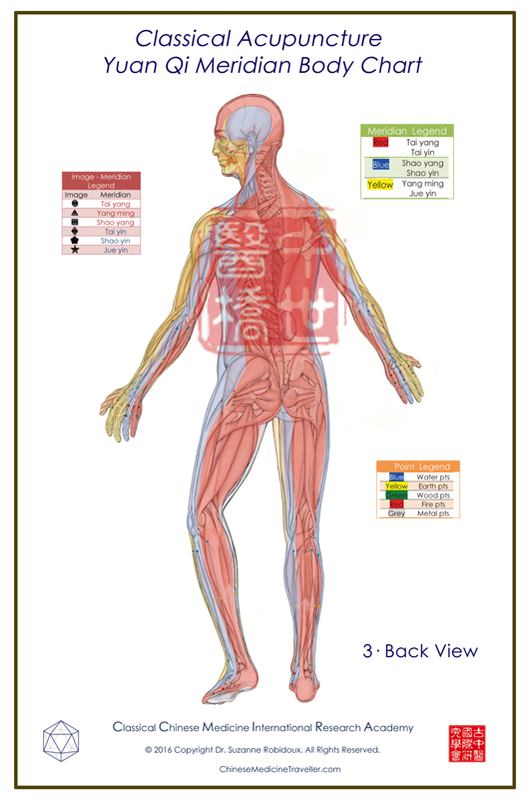 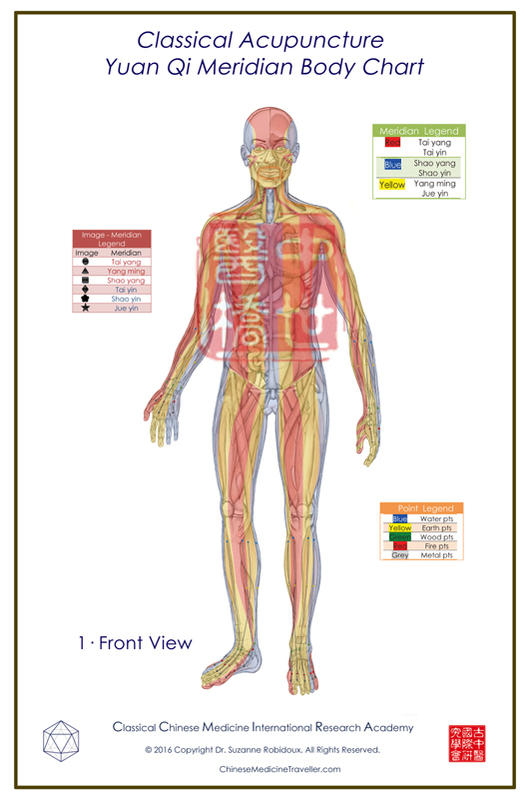 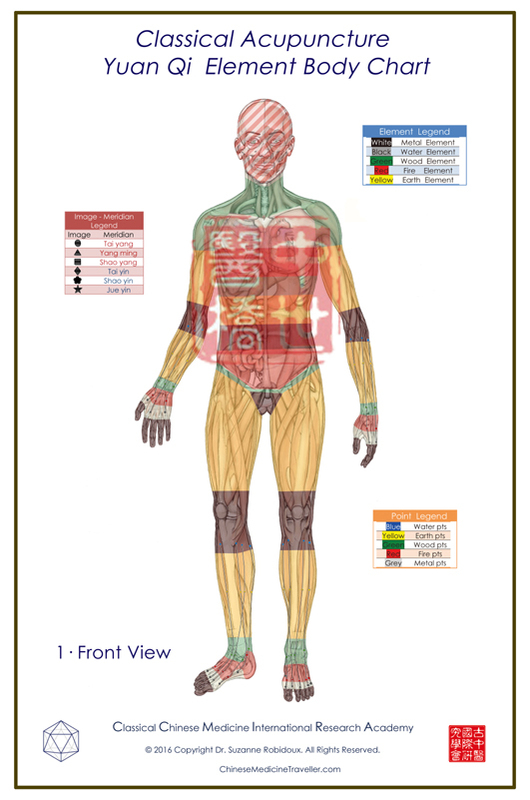 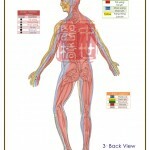 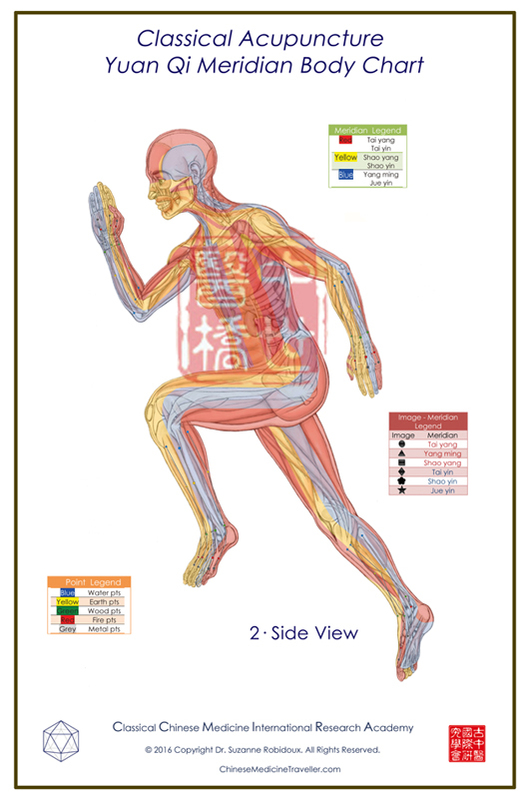 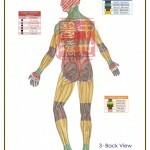 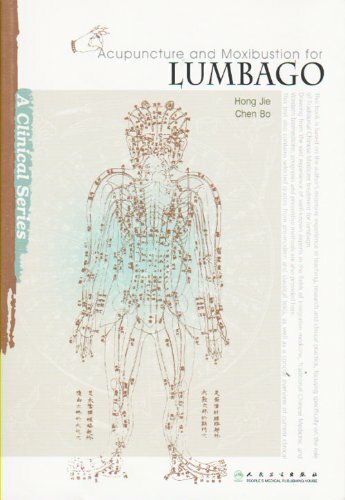 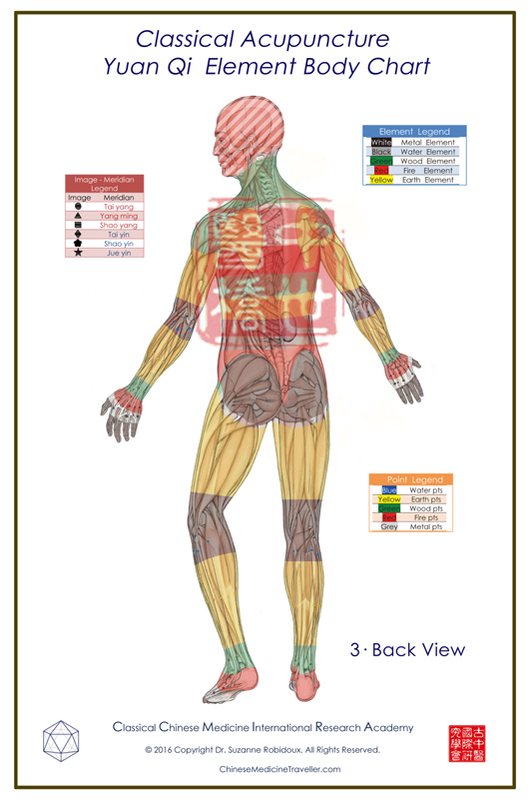 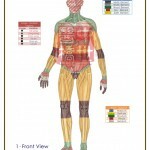 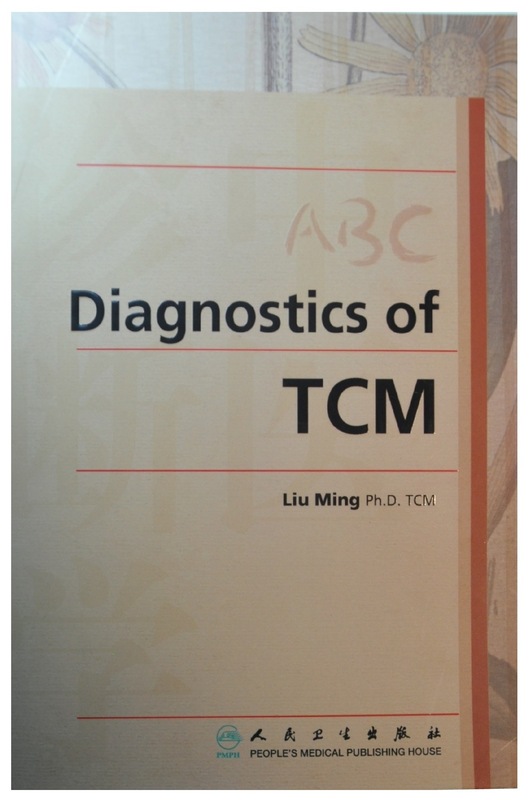 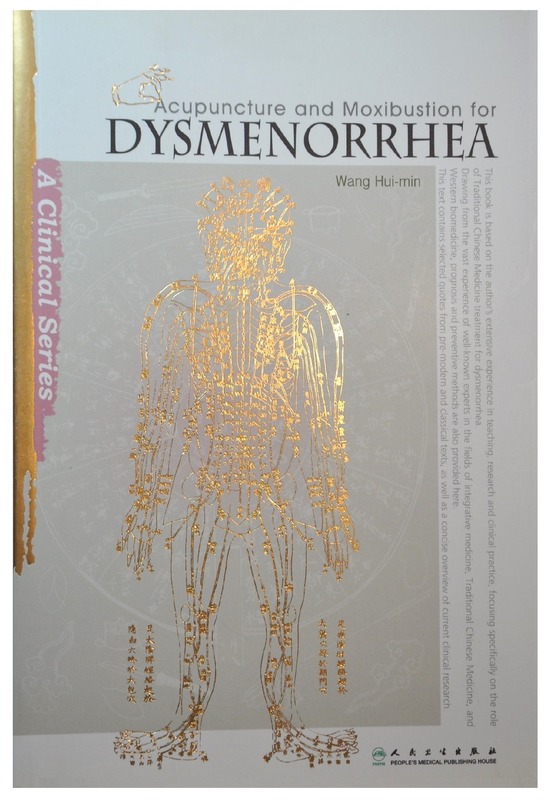 These unique Classical Acupuncture Yuan Qi Body Charts are available in English for the first time, describing the location of the 60 Yuan Qi acupoints along the 12 meridians, overlapping the 5 elements body maps for clear understanding of the system as well as correct point location. 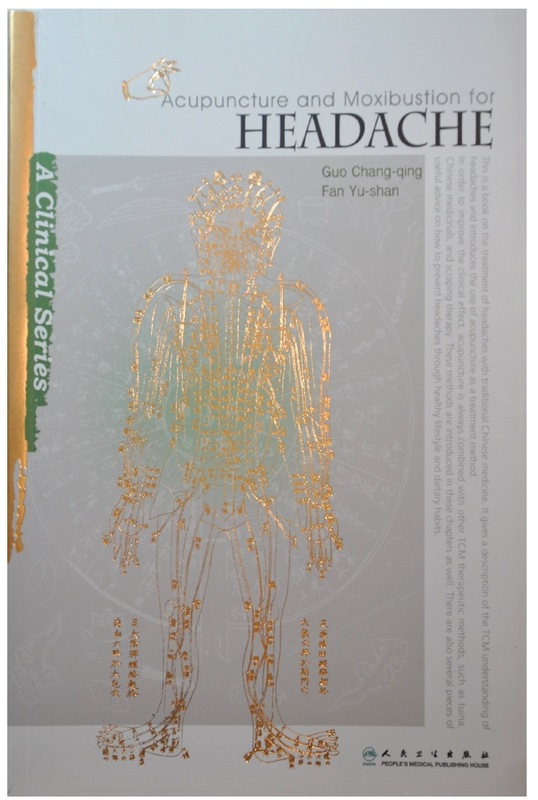 This quick and effective system is easy to learn and displays 60 points unique to this lineage, ranging from legendary physician Hua Tuo, embodying the power of ancient classical medicine combined with modern day clinical applications. 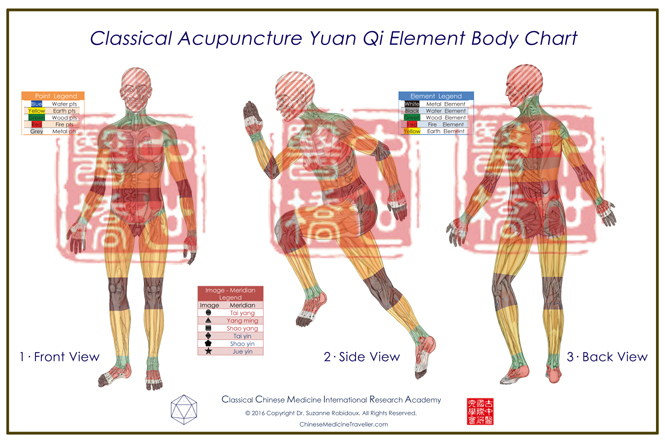 Be the first to review “Classical Acupuncture Yuan Qi Body 6 Charts Single Series Small (92 x62cm)” Click here to cancel reply.